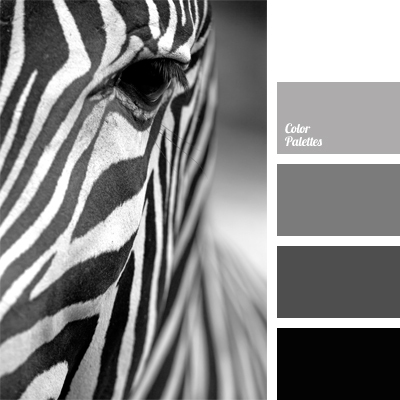 black and gray, black and white, color combination, color selection, color solution, dark gray, gray, gray color palette, light gray, monochrome color palette, monochrome gray color palette, shades of gray. 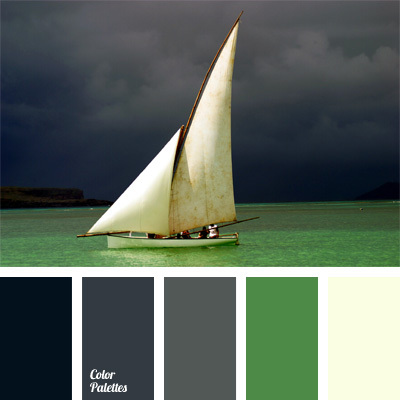 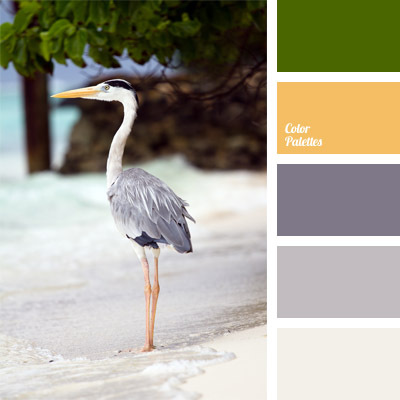 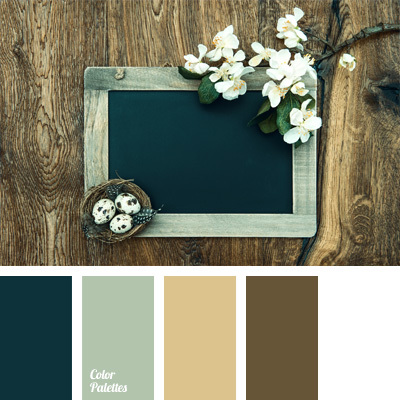 amber yellow, blue-gray, color matching, color solution, cool gray, dark gray, light gray, pastel green, shades of gray, shades of gray color, shades of gray-blue, very light gray, warm yellow color, yellow and green, Yellow Color Palettes. 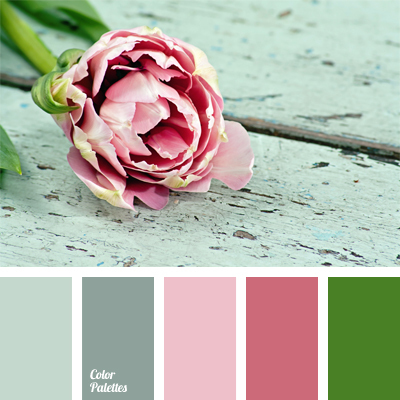 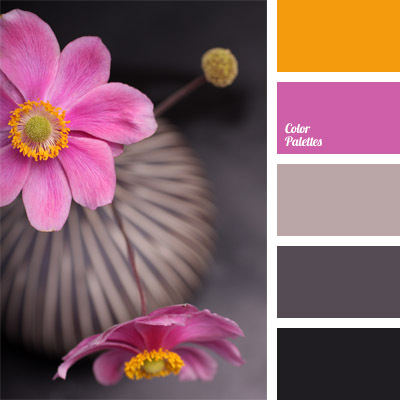 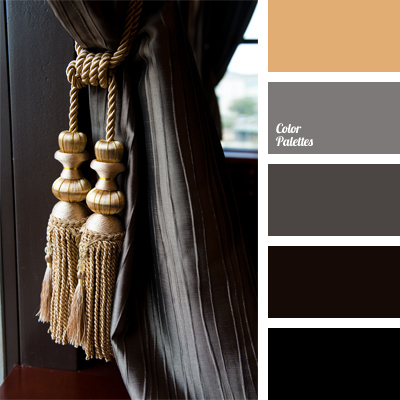 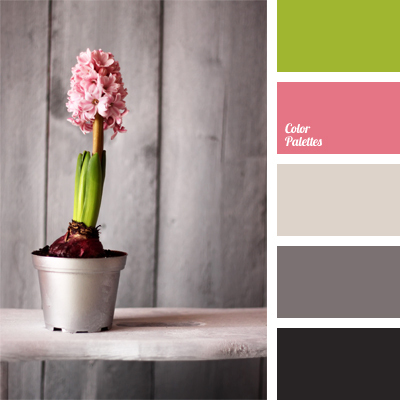 black, brownish-gray, color palettes for decor, dark gray color, decor colors, gray color, gray-brown, Orange Color Palettes, palettes for a designer, pink and orange, Pink Color Palettes, pink-gray, shades of gray.